The code that changes the information embedded in DNA and RNA into ordered amino acids and proteins is the genetic code. Every living organism uses the same genetic code. 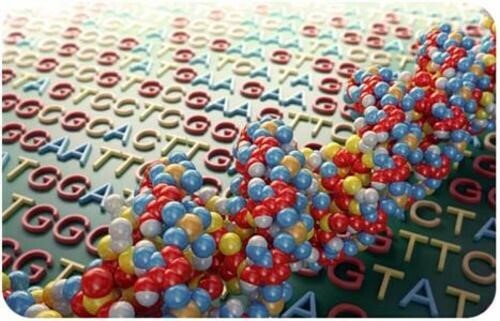 How does the genetic code instruct cells to make certain proteins?